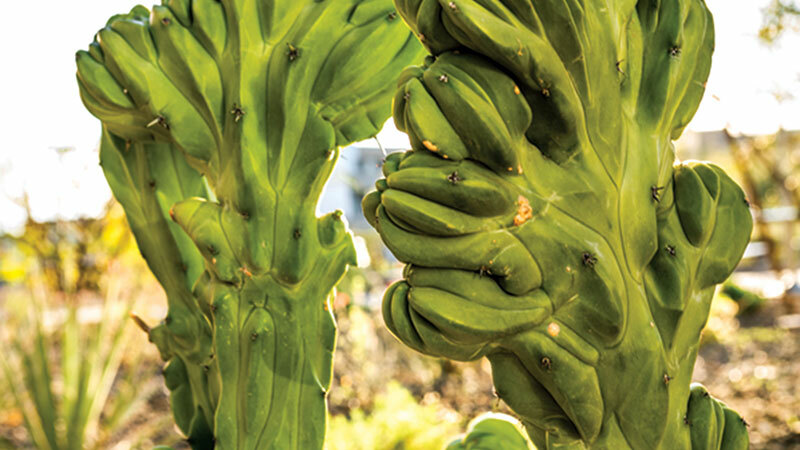 The “Endless Forms Most Beautiful” Cactus garden at Arizona State University is an ode to genetic mutation. 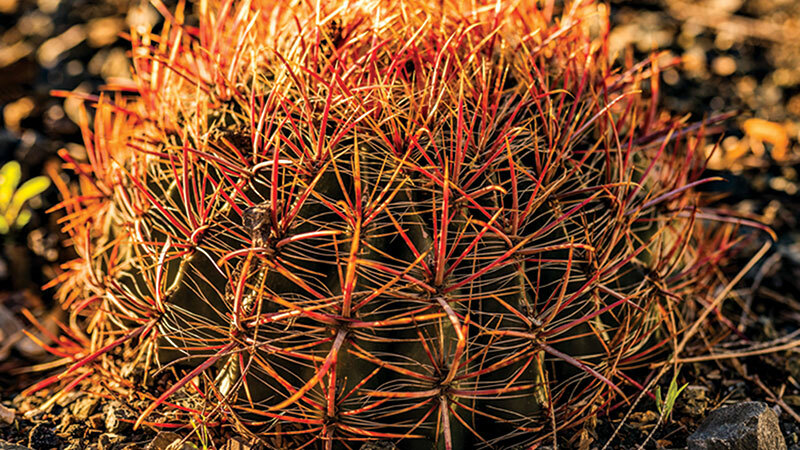 Consider the garden’s pencil cholla. Normal specimens are a jumble of skinny segments and javelin spines, but this one undulates like the mouth of a giant clam, fuzzy with yellow stubble. 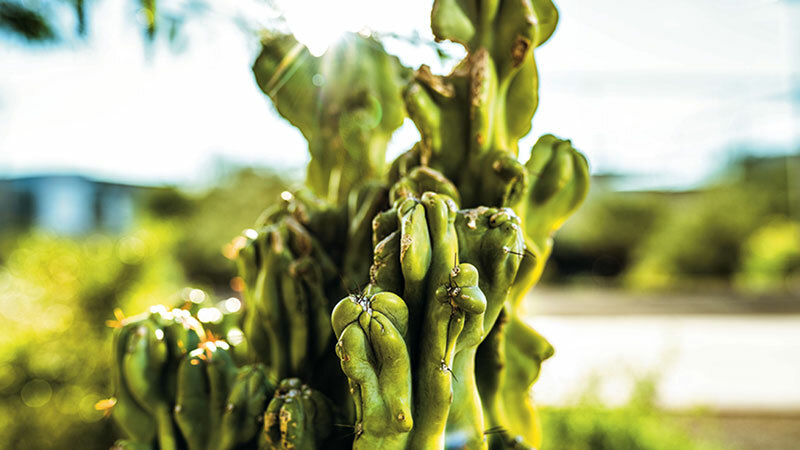 The nearby blue candle cactus is fascinating, too – typically columnar and pickle-shaped, it seems to squirm like a wrinkly, periwinkle caterpillar. From some of these so-called “crested” cacti, garden visitors have hung a metal tag bearing the name of a loved one affected by the same, implacable condition: cancer. 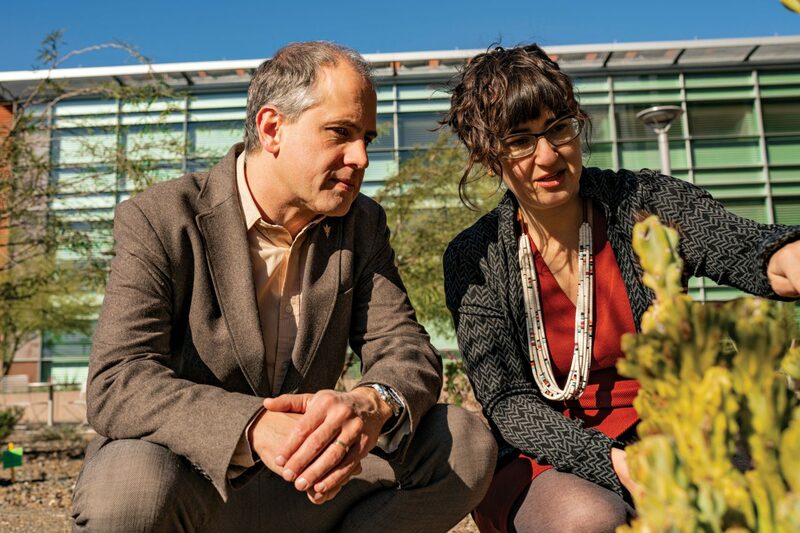 The garden is the brainchild of married ASU scientists Athena Aktipis and Carlo Maley, and the rare, naturally mutated cacti embody the philosophy of ASU’s new Arizona Cancer and Evolution Center (ACE). “We use the garden to illustrate that cancer is a normal part of all life, and that plants and other organisms live with cancer and don’t die from it,” says ACE director Maley, a biologist who specializes in cancer and evolution. ACE is part of an international consortium exploring cancer treatment and prevention through the lenses of evolution and ecology. Behind this burgeoning approach are the ideas that all multicellular organisms – from algae to anteaters – get cancer. That tumors are natural outgrowths of Darwinian dynamics. And that chemotherapy and radiation drive cancer cells’ mutation in the same way a fiery asteroid changed the evolutionary fates of dinosaurs and mammals – destroying some and allowing others to thrive and evolve. “Cancer is not evolution in the abstract; it is evolution in the flesh,” says Aktipis, a psychologist and theoretical evolutionary biologist. 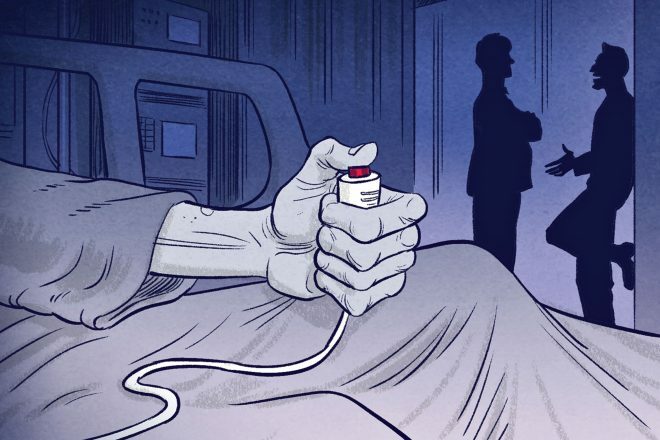 Scientists and physicians are realizing that to treat cancer, they must work with the Darwinian concept of “survival of the fittest,” not against it. 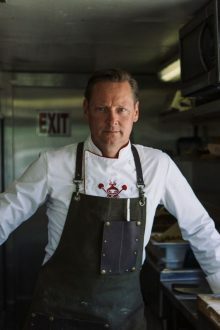 To that end, ACE is launching a trio of projects. Researchers are leafing through the genomes of thousands of animals to discover how some species have evolved resistance to cancer, and what humans might learn from humpback whales and elephants. They’re also developing the first classification system for the evolvability and ecology of cancer, to help doctors predict how tumor cells might mutate in response to treatment. 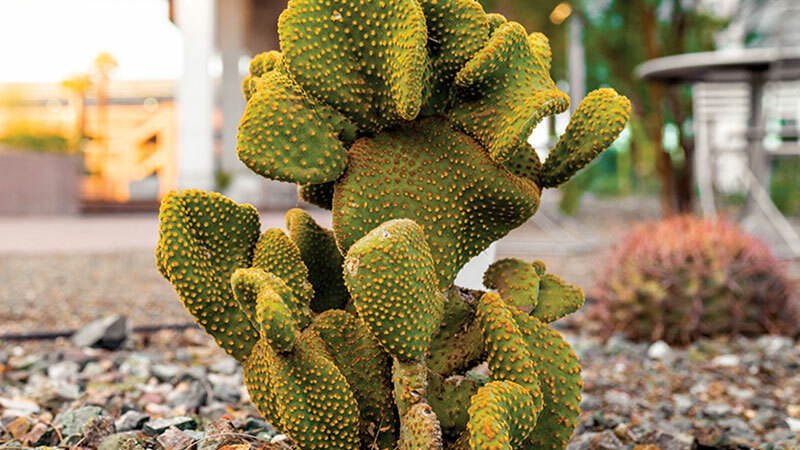 And they’re teaming with Mayo Clinic to treat breast cancer patients using an emerging approach called adaptive therapy, which requires patients to live with cancer, just like cacti do. 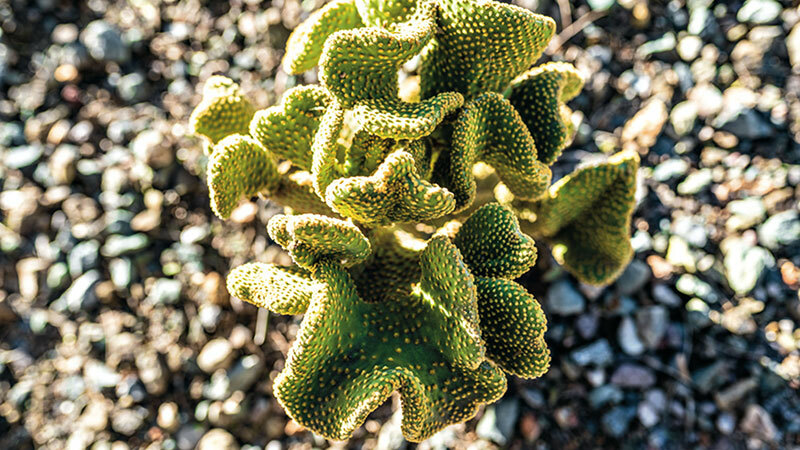 In these cancer-ridden cacti (above), scientists Athena Aktipis and Carlo Maley study how nature creates autoregulation for life with cancer. Their goal: to treat cancer like diabetes, with patients living with and managing the diseas.  “I’m here to tell you today that nature has beat cancer 12 times.” That’s how Maley opened a 2016 TEDx talk at ASU. He went on to name a dozen species that have evolved the ability to trample tumors in their tracks. These animals have one thing in common: They’re huge. This fact surprises scientists, because cancer begins as a mutation in a single cell, so more cells should mean higher risk. (Taller people and larger dogs, for example, have a slightly elevated cancer risk compared to their petite peers.) Yet African elephants, which have 100 times more cells than humans, live up to 70 years, and fewer than 5 percent of them die of cancer. 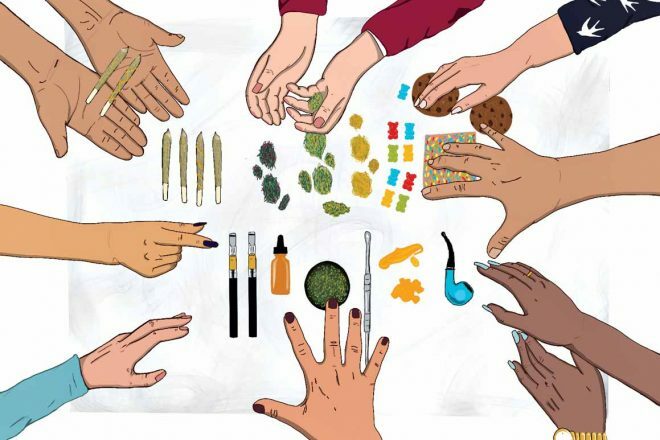 In humans, the cancer death rate is up to 25 percent. So to evade extinction, colossal creatures had to evolve ways to snuff out dangerous mutations. But how? A few years ago, Maley – along with oncologist Joshua D. Schiffman from the University of Utah and other colleagues – found the key to the elephant enigma may be a gene called TP53, which monitors cell processes and commands mutants to commit suicide. Humans have two copies of TP53 – one from each parent. Elephants have 40 copies. This may be why the pachyderms’ cells self-destruct after making the merest errors. But a bumper crop of TP53 is not the universal solution. Recently, Maley and his team sequenced the genome of humpback whales – which rarely get cancer – and discovered they have only two copies of TP53. So to suss out why, for example, Tasmanian devils and California sea lions are prone to cancer while bowhead whales and naked mole rats appear immune, ACE researchers will analyze veterinary records of more than 170,000 organisms across thousands of species. They’ll also partner with the San Diego Zoo, which keeps cell lines from 800-plus vertebrates on ice, to examine the animals’ genomics and how their cells respond to carcinogens. It will be the first time anyone has compared cancer-related genetics across a wide variety of species. In addition, the researchers will explore an analogue of the elephant/human cancer rate conundrum located inside our bodies. 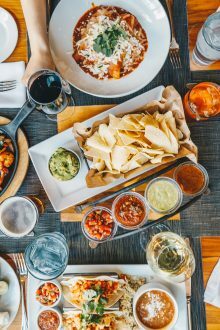 To determine why the small intestine is the elephant of human organs, the researchers will compare the stem cell turnover rate in normal colon and small intestine cells. They’ll also use colorectal cancer as a test case to create the first classification system for the evolvability and ecology of cancer. The system will aim to help physicians better anticipate how various tumor types might evolve in response to chemotherapy or radiation. It’s part of an emerging strategy that views cancer primarily as an adaptable enemy. The reason cancer is such an elusive foe is the same reason we share a planet with “endless forms most beautiful,” as Darwin put it. Life has a talent for accidental creativity – mutating, multiplying and outcompeting less fit organisms. Like the finches of the Galápagos and the black-and-white moths of industrial-age Britain, cancer cells are driven by natural selection. Drown a tumor in chemotherapy, and the few cells that can spit out the poison proliferate into a raging, drug-resistant tumor. Wipe out bacteria with antibiotics, and the survivors become die-hard superbugs. Spray a field with pesticides, and the immune insects wage a winged insurgency. 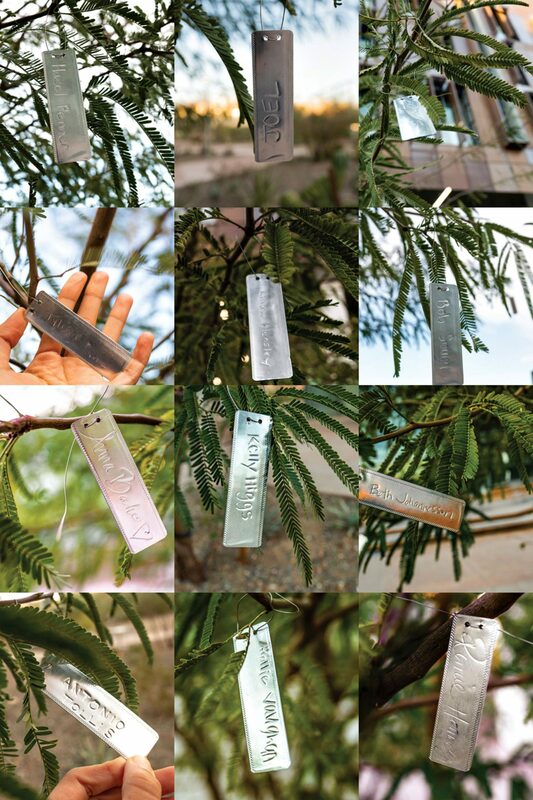 Metallic tags bearing the names of people impacted by cancer hang on a tree in the garden. A similar dynamic occurs in tumors. Resistant cancer cells have often evolved a robust system of pumps that can bail out the toxic chemotherapy. The price? Those pumps sap the cells’ energy, preventing them from engaging in energy-intensive activities like proliferating. So their non-pumping, chemo-sensitive counterparts will outcompete them and keep them in check – unless you slaughter all the sensitive cells and give the drug-resistant cells free rein. In a pilot study conducted in Florida, 11 men were treated with adaptive therapy for metastatic prostate cancer. Ten of them survived two years without evidence of disease progression. The ASU-Mayo trial will use adaptive therapy on metastatic breast cancer patients, closely monitoring their tumors for three-plus years. Elsewhere, scientists are experimenting with different chemotherapy strategies – including using fake poison that keeps the pumping cells busy – to make tumors evolve into less aggressive enemies. But that requires patients to accept the idea of living with cancer and managing it like a chronic disease such as diabetes. Which brings us back to cactus. 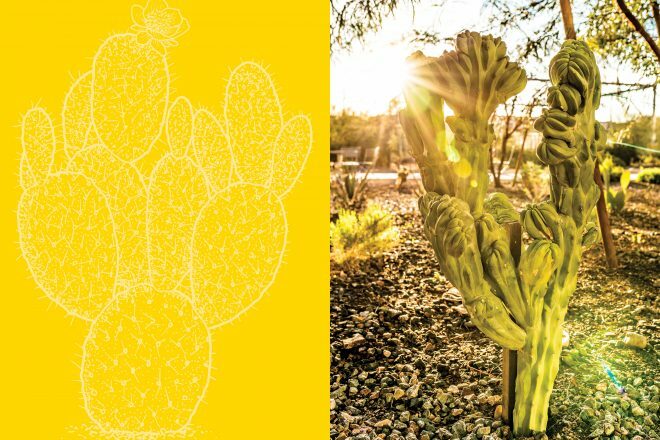 The first time Aktipis saw photos of crested saguaros, she told Maley she knew the plants could tell us something about cancer, but she didn’t know what yet. The thought snagged on her psyche for years. Finally, she realized the cacti convey the hope that organisms can live with cancer instead of die from it. 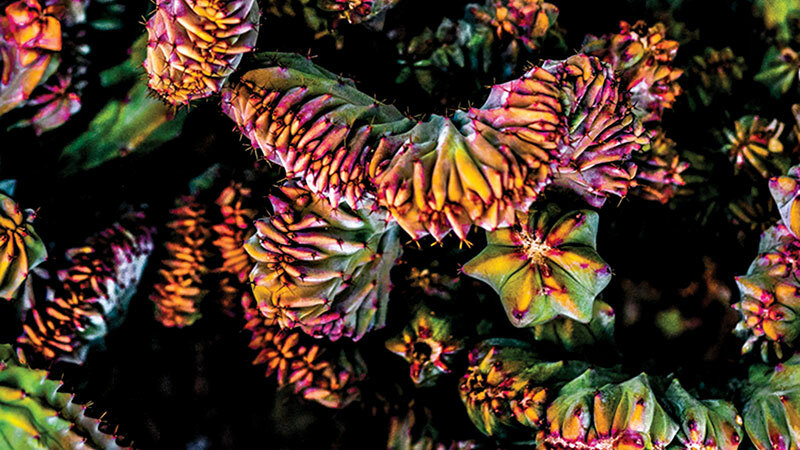 These bulbous, fanlike succulents allow us to visualize and ponder the complexities of the disease without fear. But the machines aren’t perfect, Aktipis adds, because cancer “grows out of what are inherently creative and flexible cellular processes that our bodies are made of.” So sometimes, she says, doctors need to intervene, but with the goal of keeping cancer under control, as crested saguaros and swirling blue candle cacti do. Evolution has rendered some species highly susceptible to cancer, while others are practically immune. Since 1996, a transmissible facial cancer has decimated 95 percent of affected populations of this now endangered species. Scientists think the cancer spreads when the aggressive devils bite each others’ faces. The mutation can delete a molecule called MHC, which devils (and humans) have on their cells. 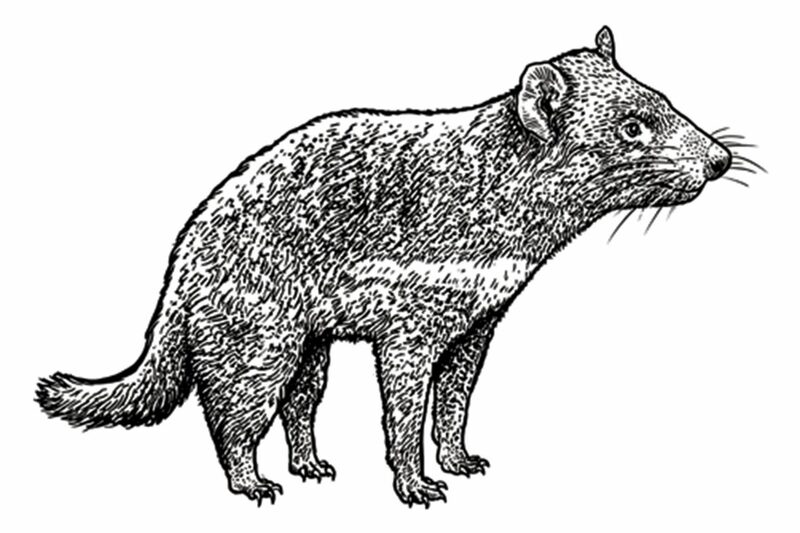 MHC is as individual as a fingerprint and tells the immune system, “I’m part of you; don’t kill me.” Having evolved on the island of Tasmania, devils are very genetically similar, so without MHC, their immune systems can’t recognize the cancer cells as foreign. Possibly the longest-living mammal on Earth, these Arctic dwellers are estimated to live more than 200 years. 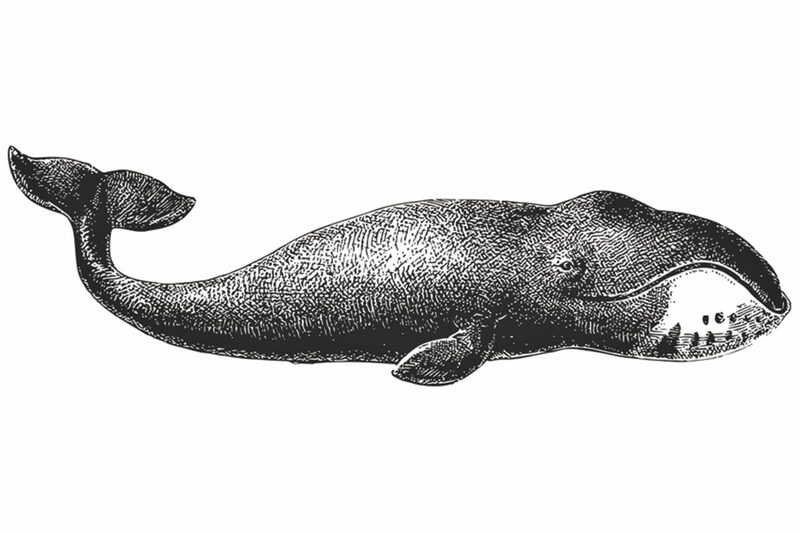 Vera Gorbunova, who studies cancer-resistant animals at the University of Rochester, has tried to make bowhead whale cells cancerous in the lab but hasn’t yet succeeded. Scientists have sequenced the whale’s genome but are still trying to identify which genes help it stave off both cancer and aging. These matriarchal, pain-resistant rodents seem to be immune to cancer, thanks to a tumor-suppressing protein named pALT and a sugary substance between their cells called hyaluronan. 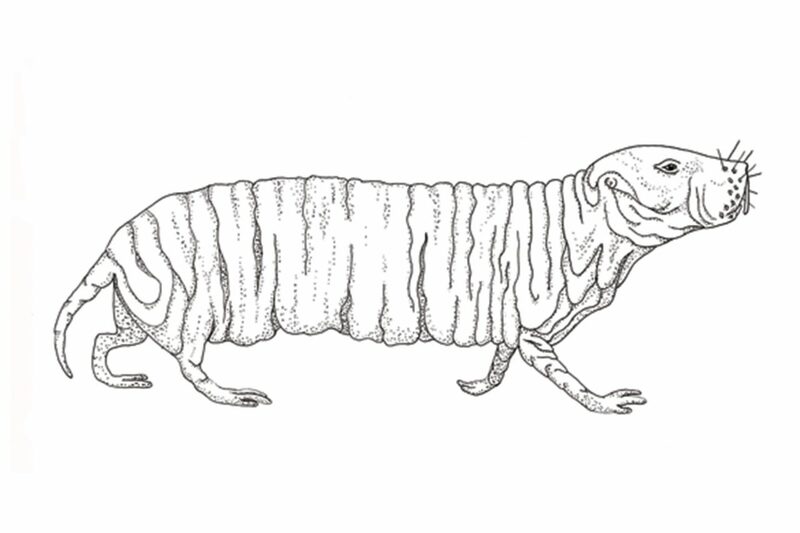 Humans also make hyaluronan, but the naked mole rat version has longer molecules and is more abundant, so it prevents cells from crowding and proliferating by encasing them in goo.